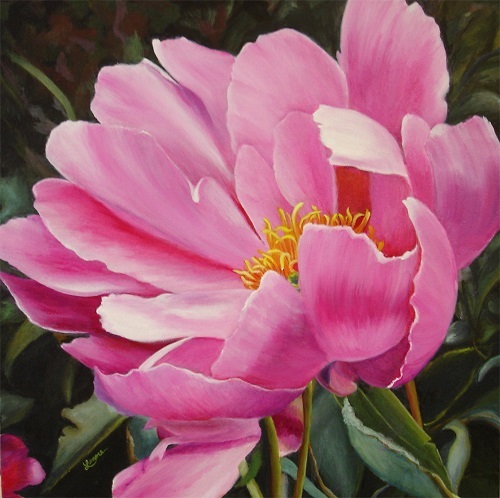 For as long as I can remember, I have always been drawn to the beauty of flowers. 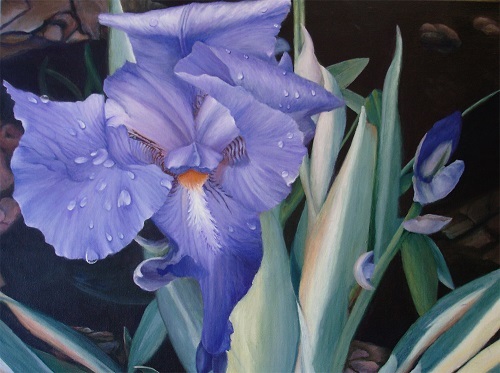 They are complex in their detail, yet simply beautiful. 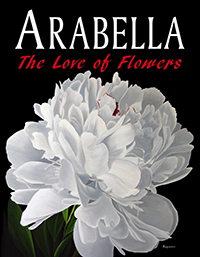 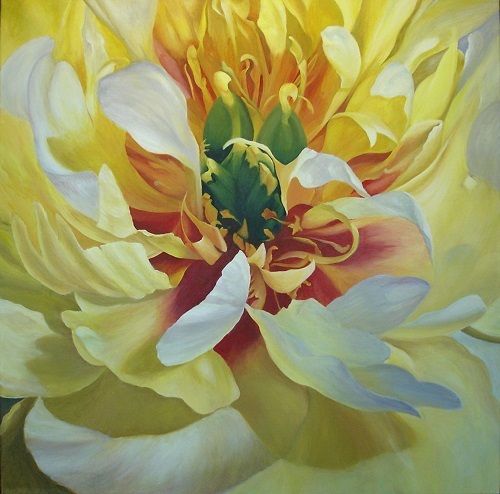 I am in awe of their natural beauty and the uniqueness of each flower; the way light casts shadows across the petals and magnifies the beautiful hues that vary in intensity. 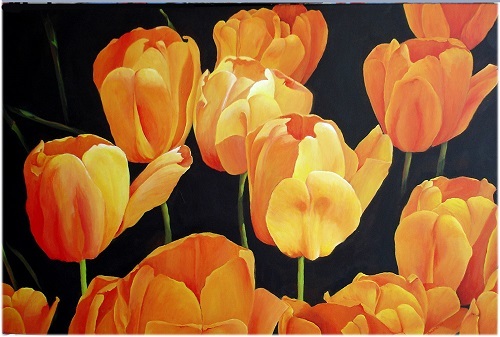 Flowers never fail to impress me; they are my inspiration. 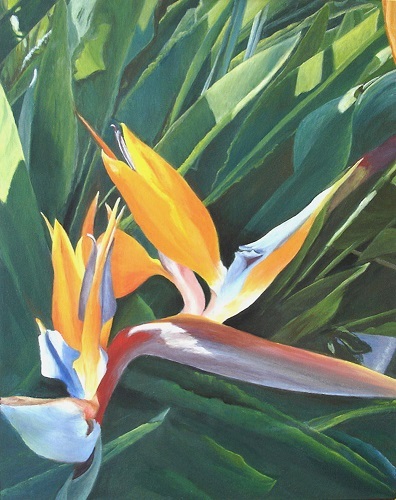 Throughout my childhood I was fortunate to be surrounded by the beautiful tropical gardens my mother created and lovingly tended to around our home. 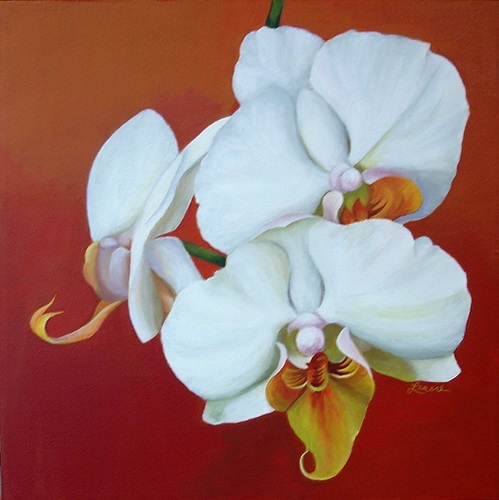 I have always marveled at the beauty and diversity of nature. 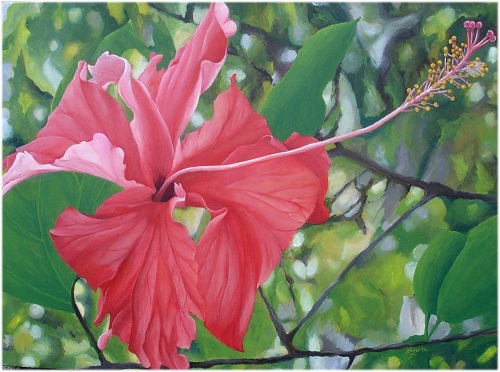 Flowers in particular are what truly resonate with me, and evoke many of my fondest childhood memories of growing up in Jamaica where the gardens were my playground. 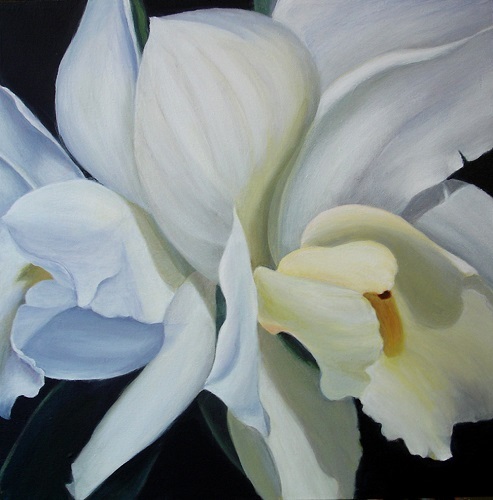 I am continually struck by the distinctiveness of each flower - the delicate forms and depth of intensity are forever intriguing to me. 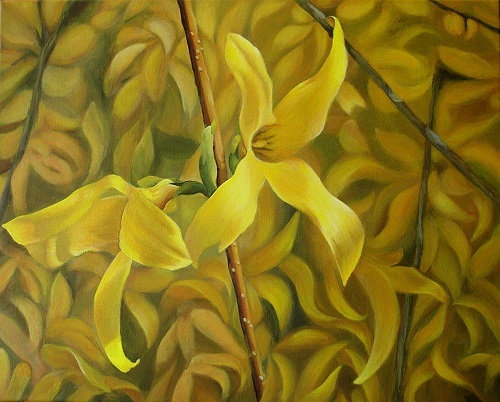 It is the essence of these beautiful details that I try to express in my paintings. 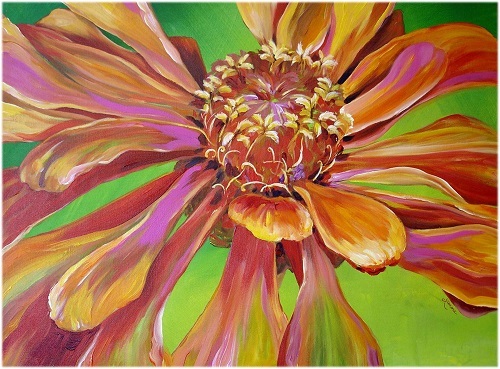 As for my artistic process; I love colour, and flowers come in every colour imaginable. 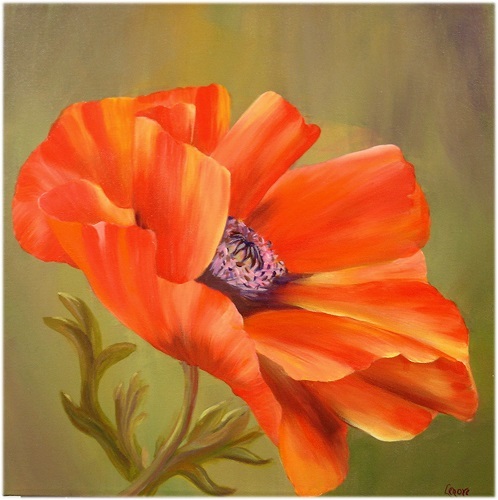 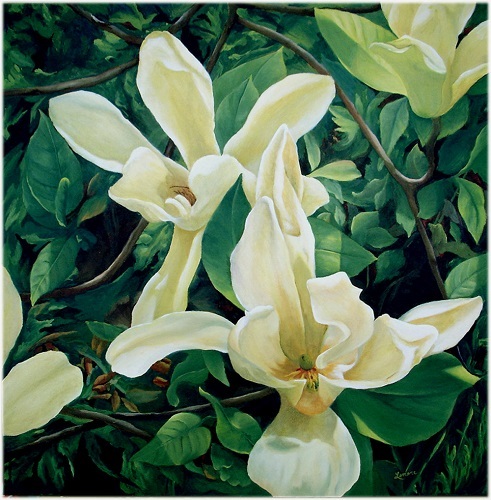 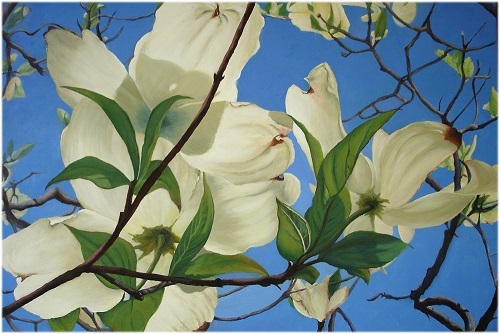 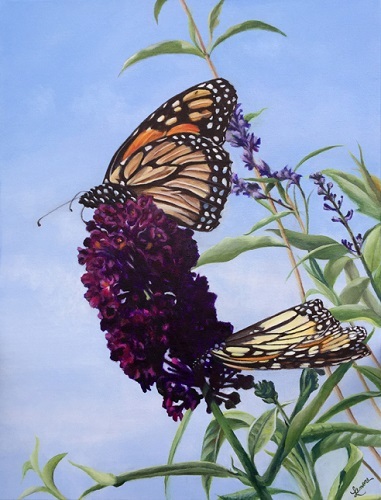 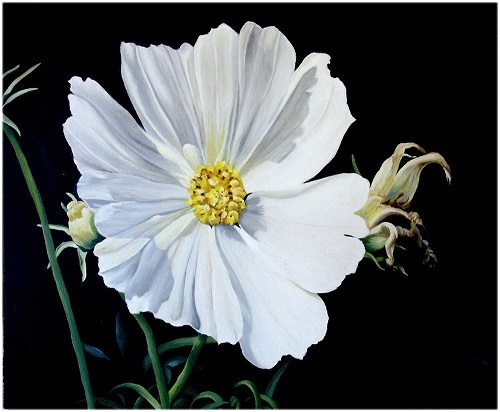 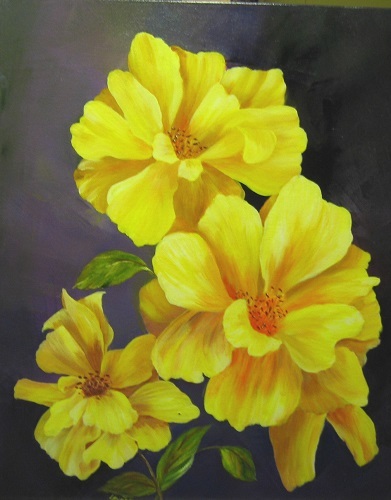 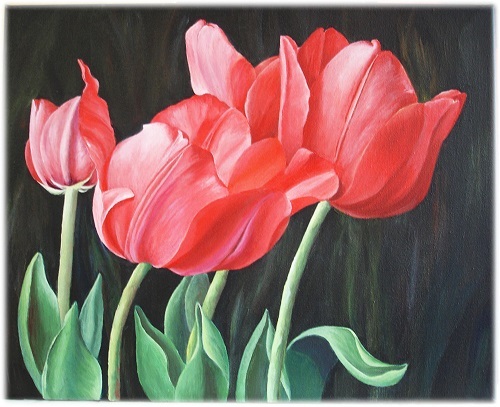 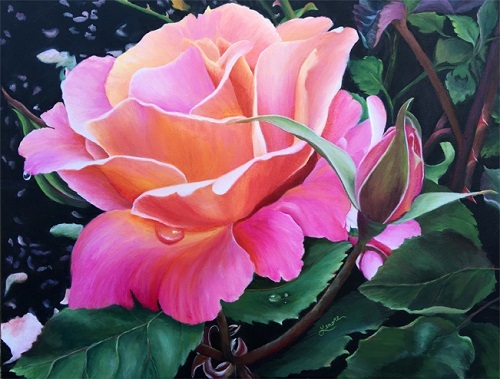 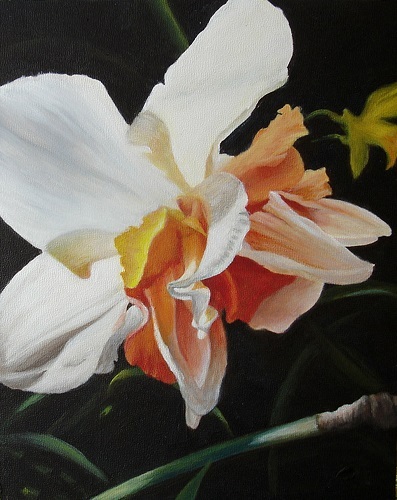 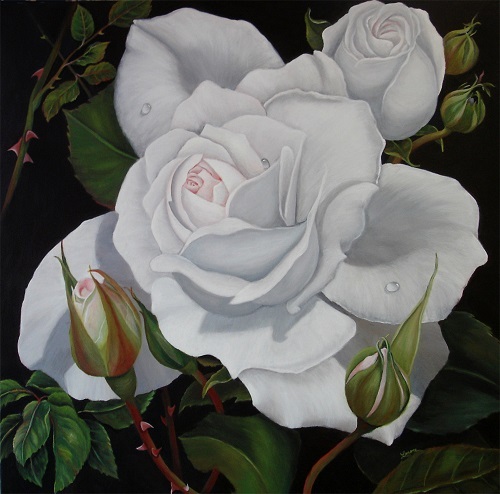 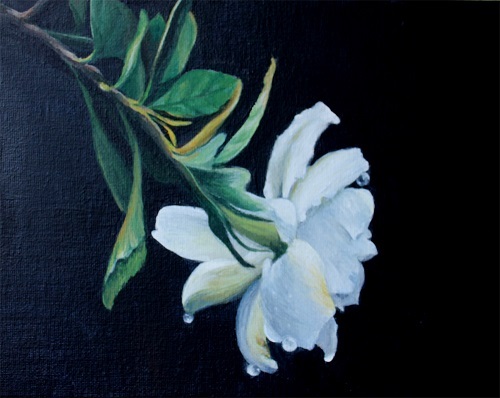 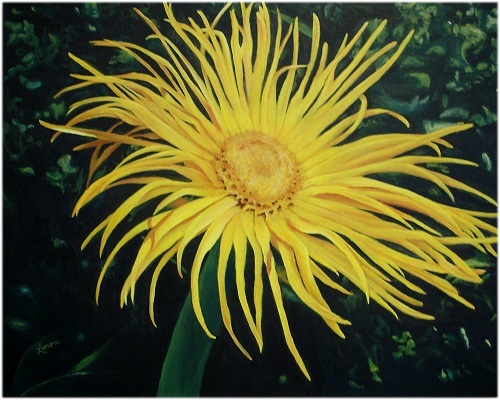 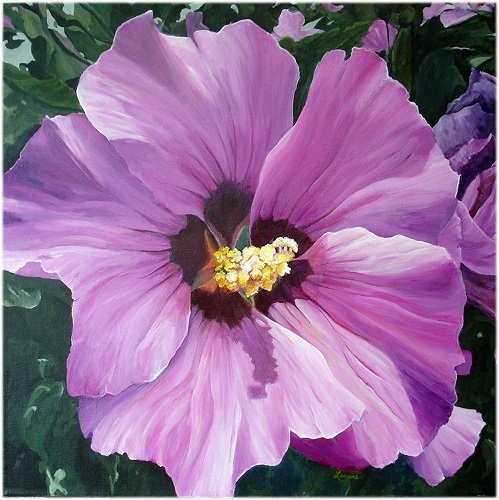 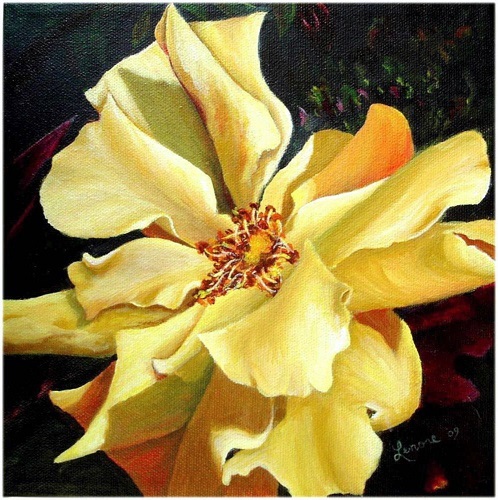 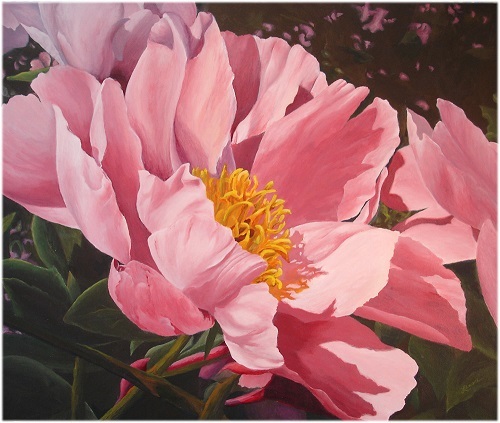 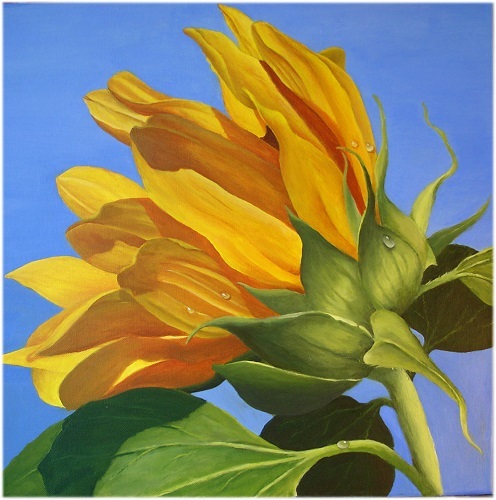 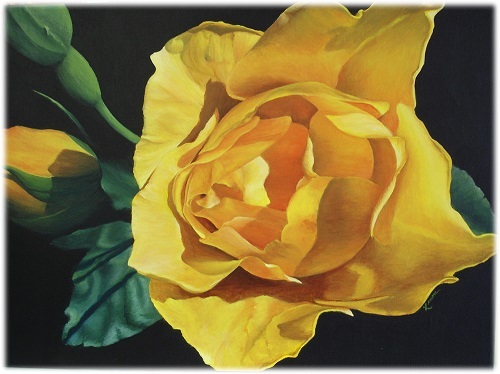 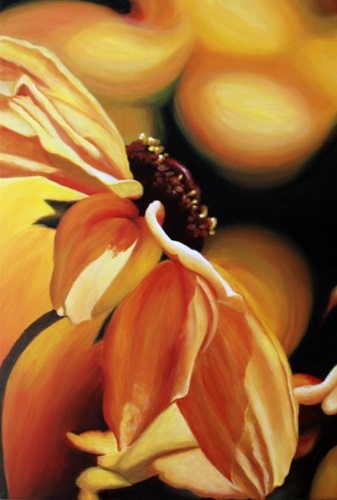 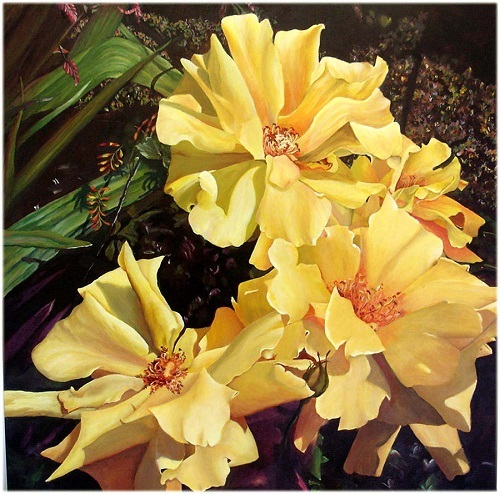 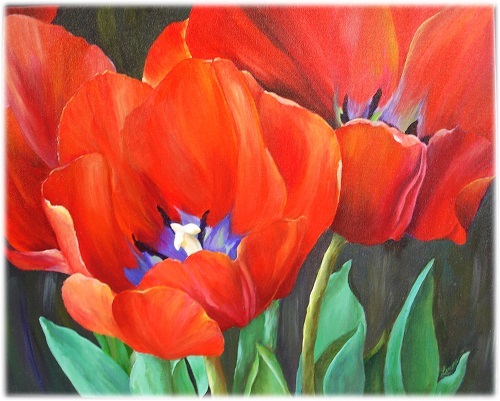 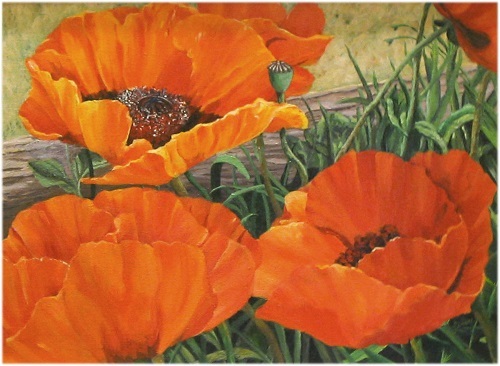 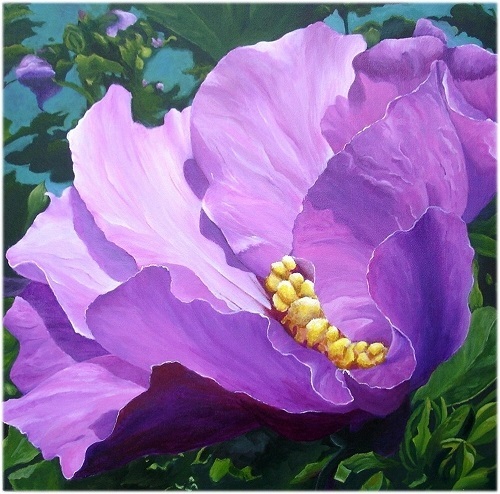 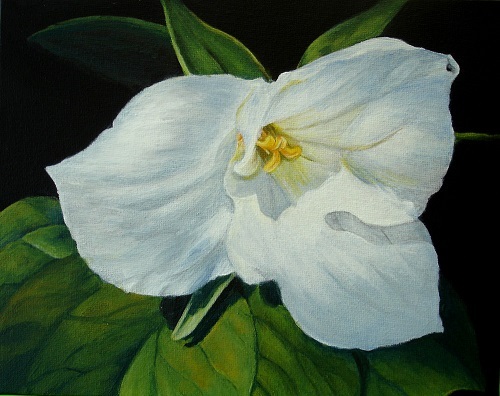 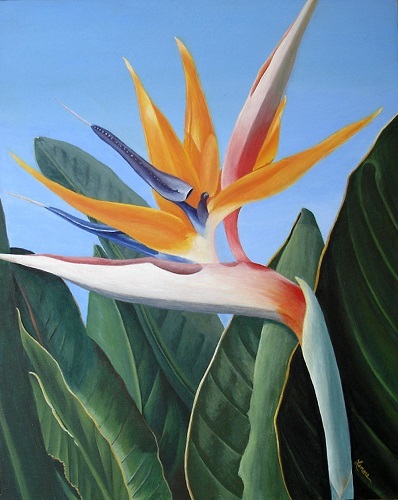 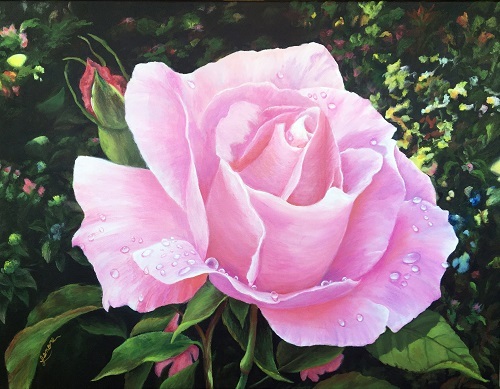 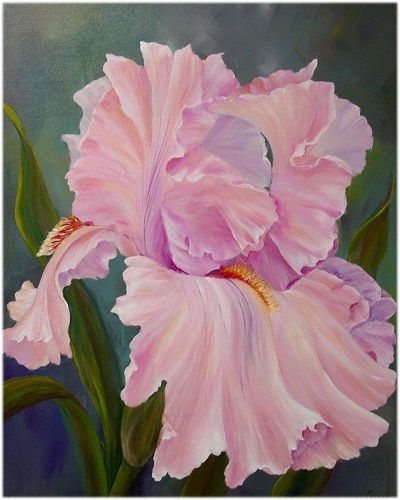 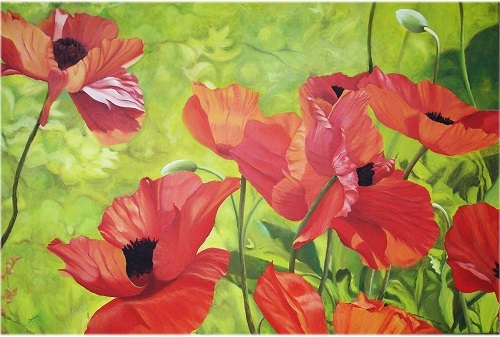 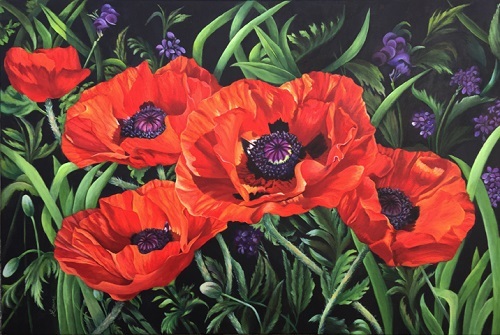 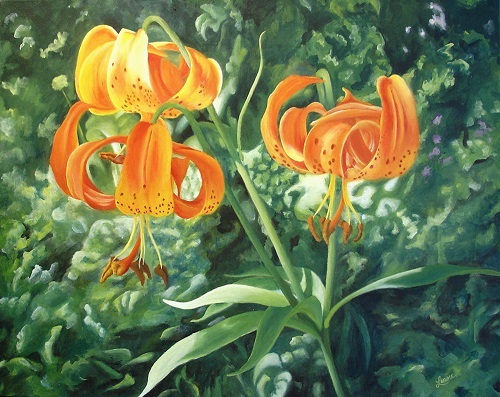 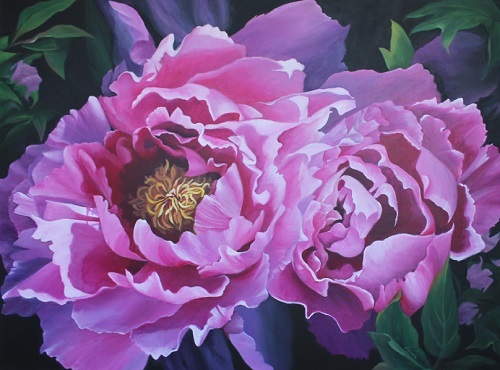 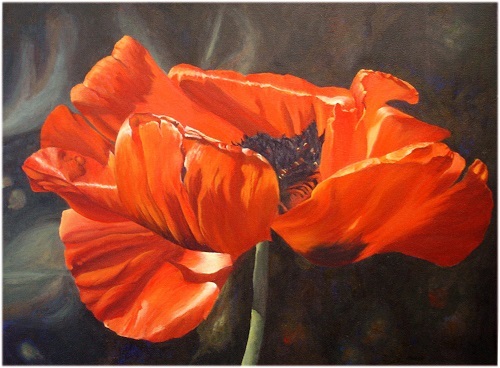 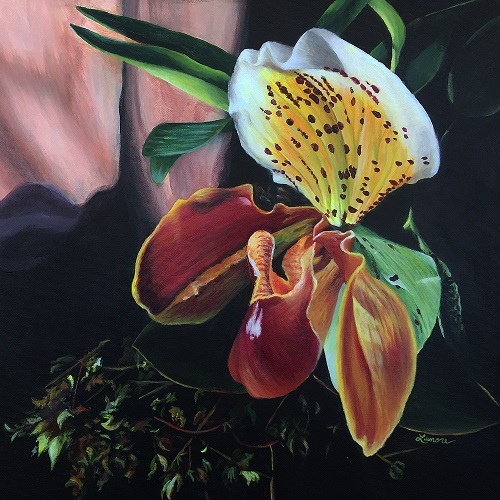 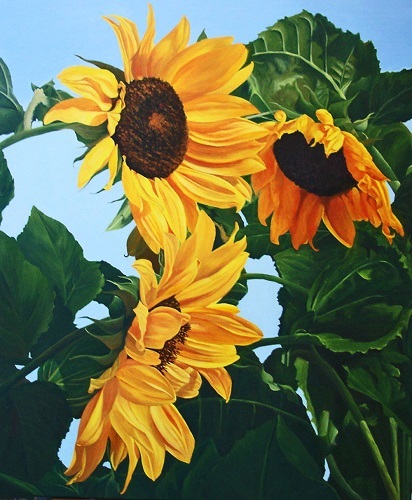 I allow colour to guide my intentions, and I enjoy painting the flowers up close in a realistic style. 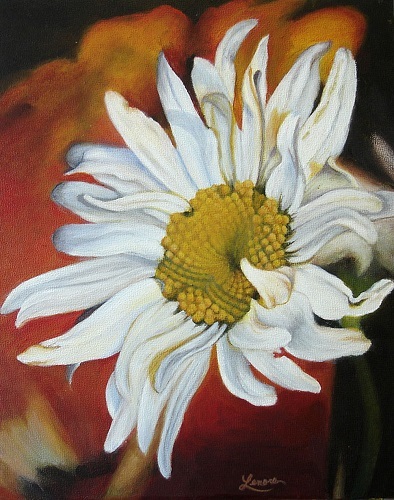 I find this enables me to highlight the nuances and details to capture the beauty of the flower. 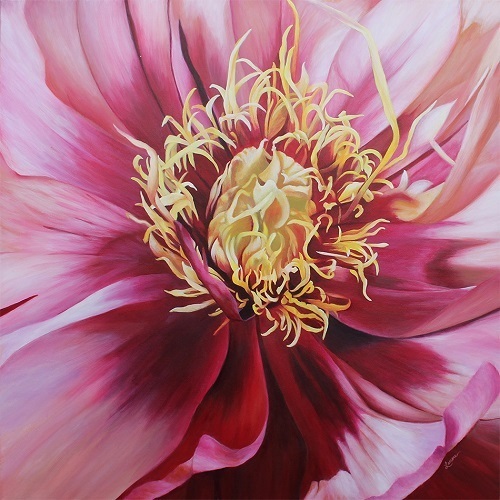 I work in Acrylic and build up layers to get the depth of colour in my paintings. 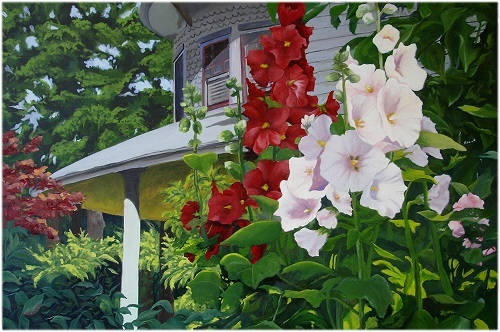 I paint mostly from photographs. 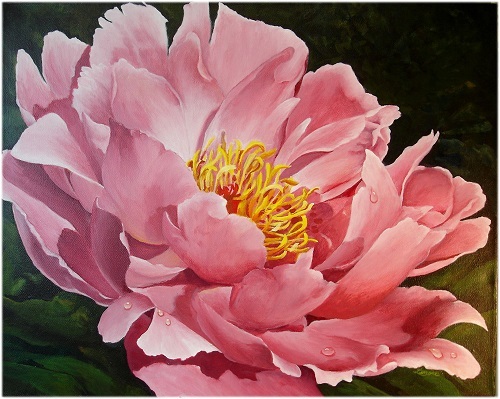 Armed with my camera, I am constantly searching for flowers to photograph in public gardens around the city, as well as in friends’ gardens and on my travels abroad. 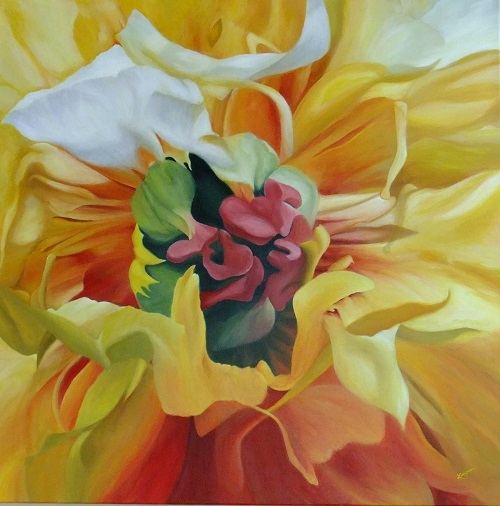 Although I have been passionate about art for as long as I can remember, I am relatively new to the art world. 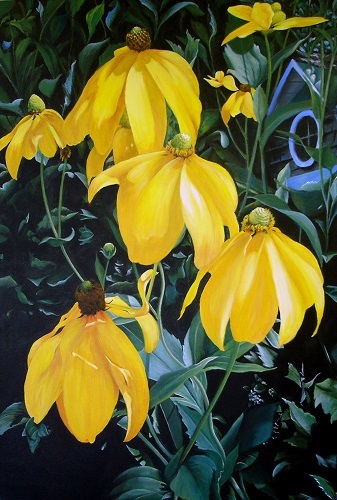 I finally gave into my passion to paint after a long career in Toronto’s financial district; a stark contrast to my life as an artist today. 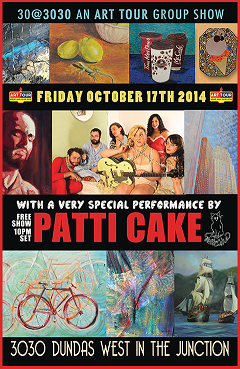 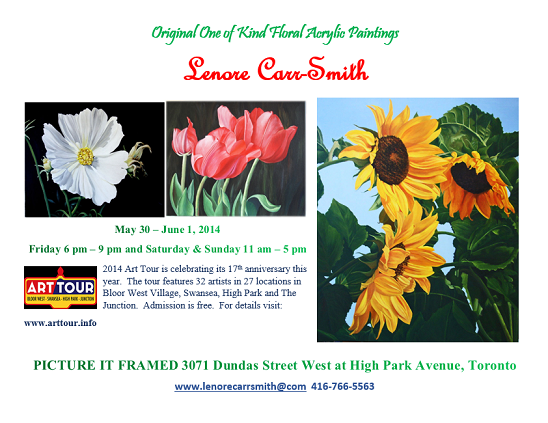 I continue to work on my art in Toronto, which has been home to me for many years. 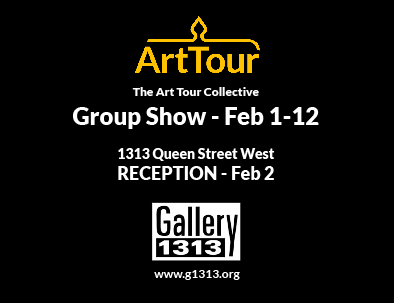 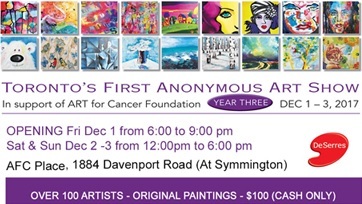 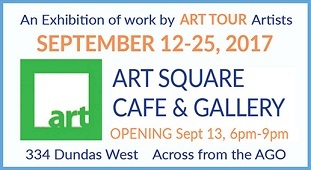 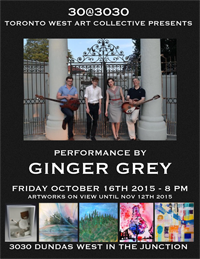 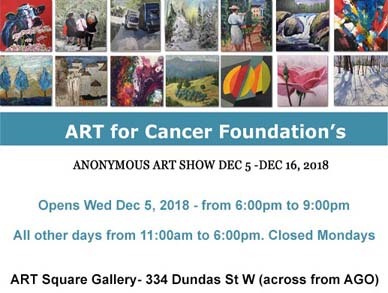 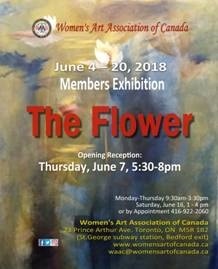 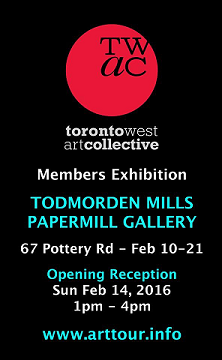 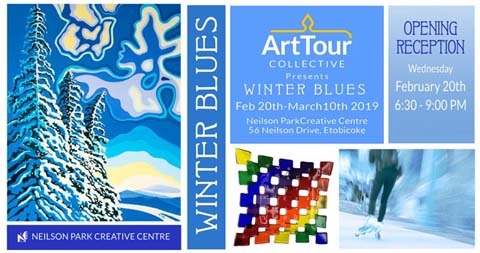 Presently, I exhibit my work in the west end ART TOUR Collective and the Women’s Art Association of Canada.